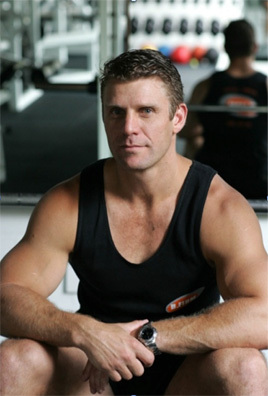 Train with one of Australia’s premier trainers, Lee Campbell. Lee has helped countless clients reach their fitness and weight loss goals with his back-to-basics training philosophy and focus is on ‘getting moving’ and attaining a functional, fit body. Lee’s methods have lasting impacts on everyone he trains, from the sporting elite to some of Australia’s most prestigious celebrities and businessmen, to everyday people looking to improve their health and fitness. His mix of encouragement and tough love will help you achieve your goals. 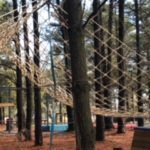 Lee will create a program to get the best out of you and can train you at B.FIRM Training Facility at Manuka Pool or the B.FIRM Outdoor Activity Centre or come to you. “One thing every client agrees on is if they think they can only do 10 push-ups, I’ll get them to do 40. If they think they can do one set up stairs, I get them to do 10. Often the biggest boundaries are not the physical ones, but the mental and emotional ones people put in front of them. But they all rise to the challenge. Just purchase your Personal Training sessions and Lee will contact you to organise a training time to suit your needs*. *Dependant on availability of Lee and cannot be held during group training session times. 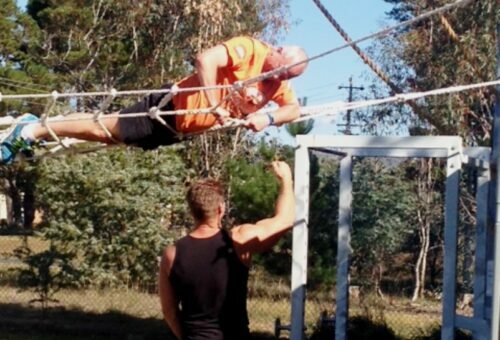 Train with premier Australian trainer, Lee Campbell. One thing every client agrees on is if they think they can only do 10 push-ups, I’ll get them to do 40. If they think they can do one set up stairs, I get them to do 10. Often the biggest boundaries are not the physical ones, but the mental and emotional ones people put in front of them. But they all rise to the challenge.